Green Bay is Wisconsin’s oldest settlement. 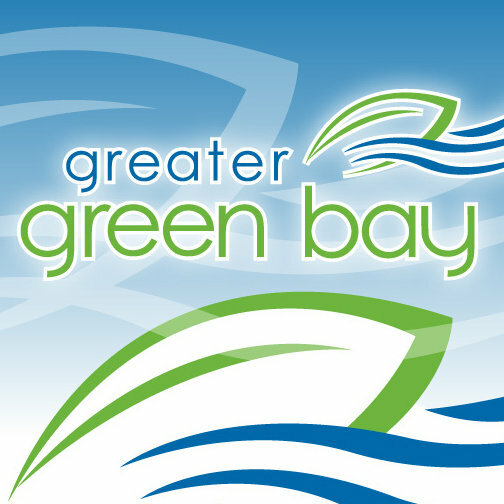 The very first visitors to Greater Green Bay were successful entrepreneurs. From beaver pelts for European hat makers in the 1600s, to the invention of the world’s first splinter-free toiler paper in the early 1900s, our ancestors used the area’s waterways to grow the community’s prosperity. Blessed with an abundance of natural resources, Green Bay was, and continues to be, a major shipping center. The city’s largest employers remain the paper and shipping industries. With continuous development in Green Bay and its surrounding communities, the area boasts a progressive atmosphere from industrial parks to shopping districts. In addition to being known around the world for contributions to industry and agriculture, Green Bay is the smallest city to host a National Football League team. Founded in 1919, the 13-time National Champion Green Bay Packers are the only NFL team to be owned by its fans. 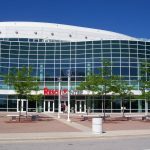 The Greater Green Bay Convention & Visitors Bureau offices are located in the Brown County Veterans Memorial Arena. The lobby of the Brown County Arena host brochures of the local attractions, as well as Wisconsin State guide, and some other Wisconsin Cities Visitor Guides.